Many commercial cereals are unfortunately loaded with processed grains, sugars, artificial ingredients and unnatural flavours and dyes. That’s why I much prefer to make my own at home – that way I know exactly what ingredients are going into my “cereal” and I can also make sure that what I am eating is nutritionally balanced. Getting back in touch with a more primal way of starting your day can make a huge difference in your energy levels, how you feel, and can kick-start your morning so that you feel great, alert, and ready to take on the day. I have to admit that this is one of my favourite creations to date. As a kid, I absolutely loved instant cereals and porridges (eeek!) and even though I now know how “not so good” they are for us, I still miss the delicious taste and texture of a warming porridge, so I decided to find a way to re-create this using healthy, wholefoods ingredients. 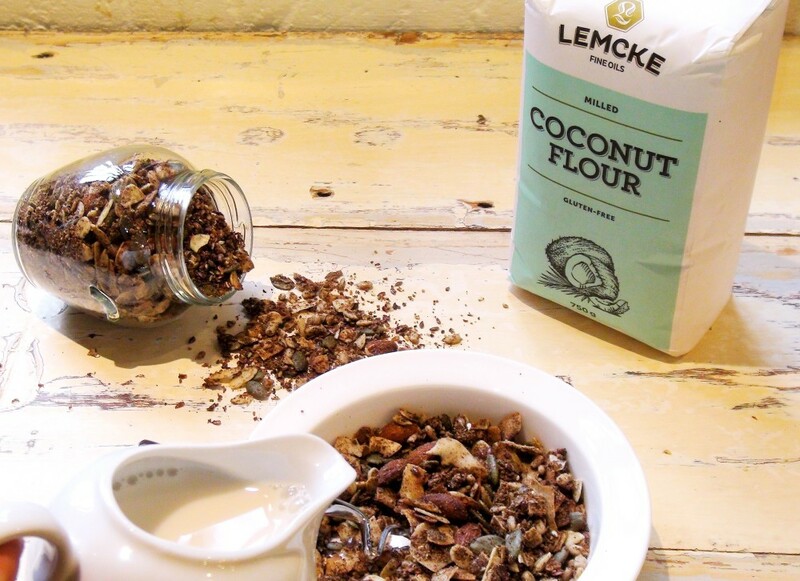 Lemcke Coconut Flour is actually made from the fibre from the coconut meat after most of the oil has been extracted to make Virgin Coconut Oil. 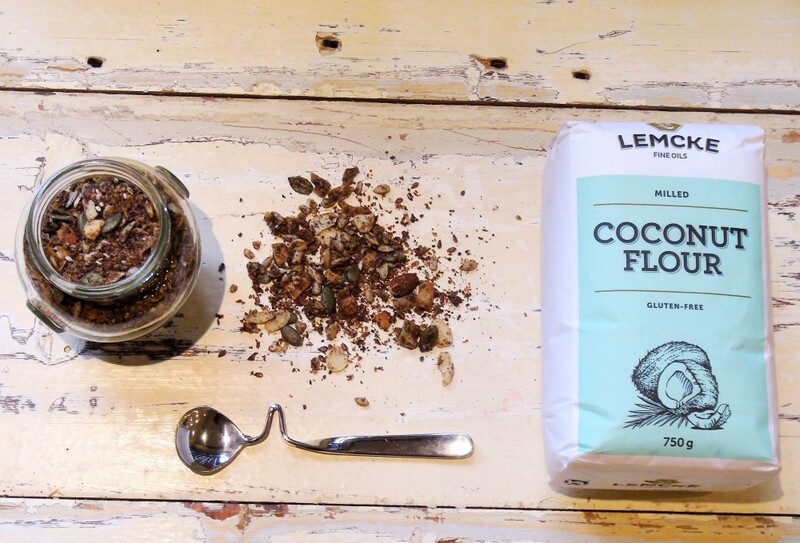 Coconut flour is therefore very high in dietary fibre and protein, and is gluten-free. It even has more fibre than gluten-based grains. And I absolutely love that coconut flour has a mildly sweet coconut taste – it’s delicious! 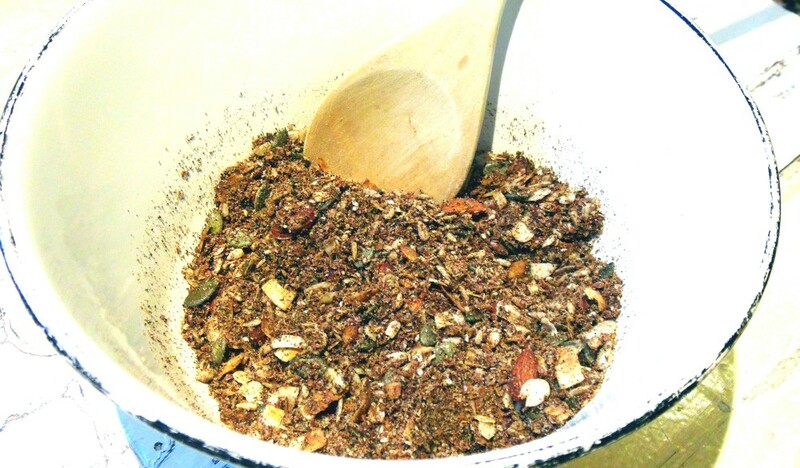 It also combines so well with nutty flavours which make it absolutely ideal as a bulking agent in cereals and muesli. When you add liquid to the coconut flour, it thickens to mirror the consistency of a typical instant porridge cereal, and it takes so much better! This is really one to try. I hope you enjoy it as much as I do and let me know what you think by leaving your opinion in the comments section below. 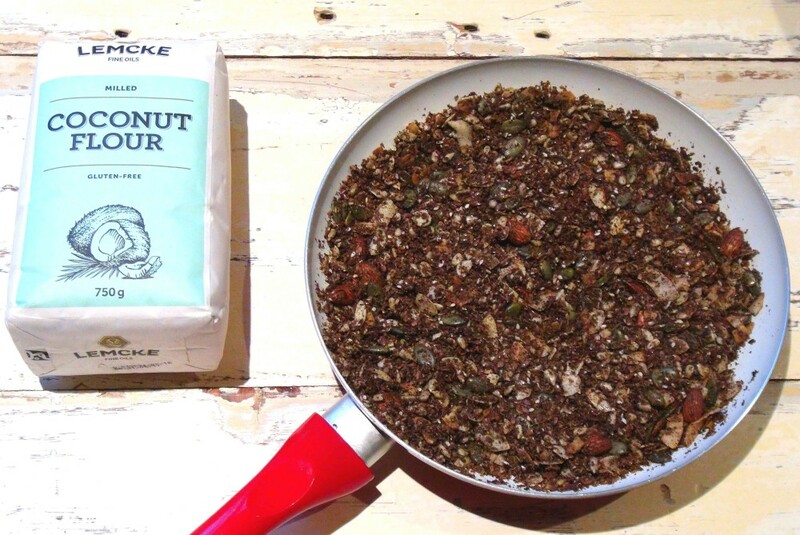 Place toasted desiccated coconut and coconut flour back into the bowl and add remaining dry ingredients. Stir well. Then add melted coconut oil and vanilla extract. Stir again until all ingredients are well combined. 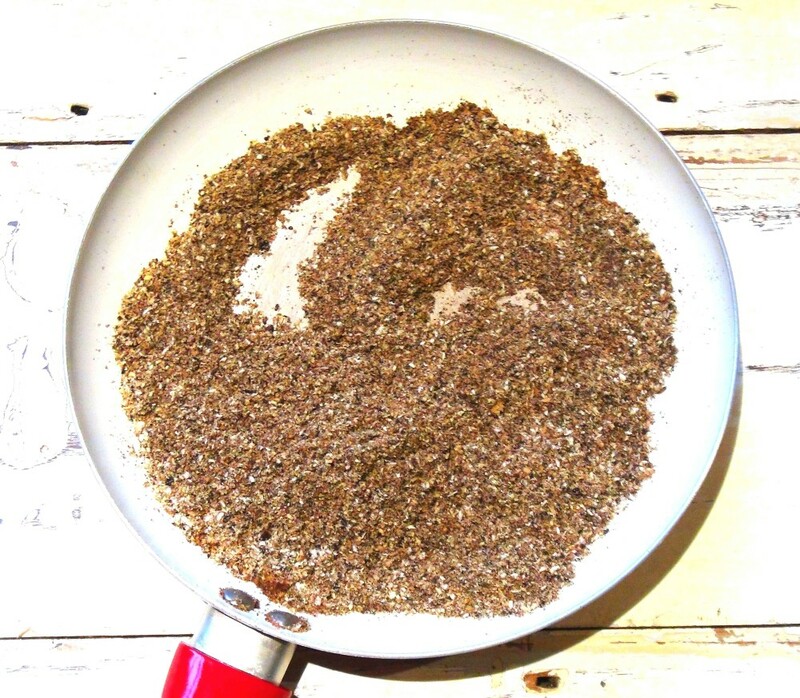 Place contents of bowl back into frying pan and allow to toast for 5 minutes on low-med heat, watching closely and tossing regularly to ensure muesli is toasted evenly. Once all ingredients are lightly browned and toasted, remove from heat and allow to cool. 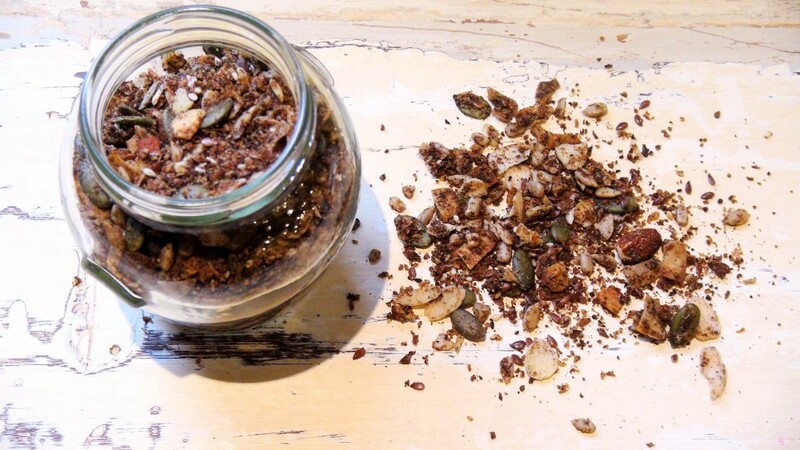 Store muesli in an air tight glass consol jar. Enjoy 4 tbsp. muesli with ½ cup warm almond milk. As you stir you will see the muesli will thicken to form a porridge. Perfect for the cooler months, low in carbs, high in energy and utterly delicious!